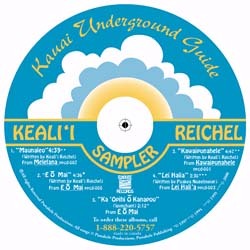 To celebrate this 17th edition, weve arranged for a special Hawaiian Music Sampler featuring songs by Keali'i Reichel, whose first album Kawaipunahele took the music world by storm in 1994 and is now the bestselling album of Hawaiian musicof all time! 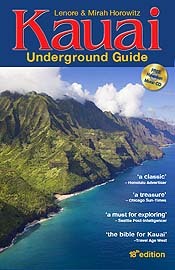 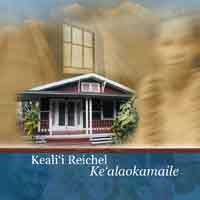 Buy Keali`i Reichel CDs here and a portion of the sale price benefits programs helping Kauais children  for literacy, the arts, & children with special needs. 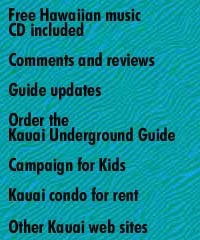 This Special CD Sampler features the unforgettable title songs from his 4 hit albums.